Jazz & Fly Fishing We Won! Wooohooo! 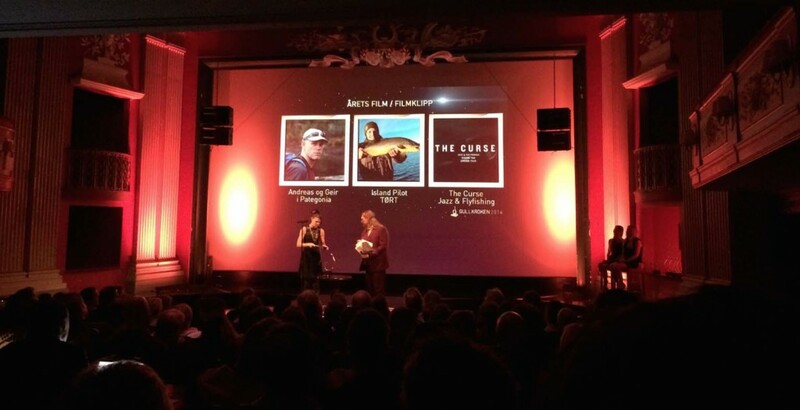 The final (and best) episode of our Season Two, The Curse, won the Gullkroken (Golden Hook) award for best film. The award show was was held in Christiana Theater in Oslo, and the large theatre was jam-packed with happy fishermen. What a party it was. I still have a headache. Our good friends over at LeMouching were there, and wrote a great piece about the show with lots of pictures and a really funny text. Check it out! Season Two Episode 4: The Curse from Jazz & Fly Fishing on Vimeo.